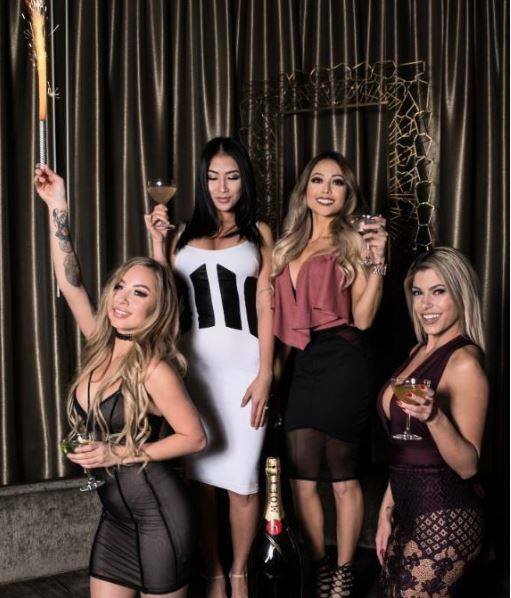 Here at CliQue Bar and Lounge, we are known for having some of the best cocktails and bar snacks in all of Las Vegas. However, we also..
Go Knights Go! The Knights are back to defend the Western Conference Championship! 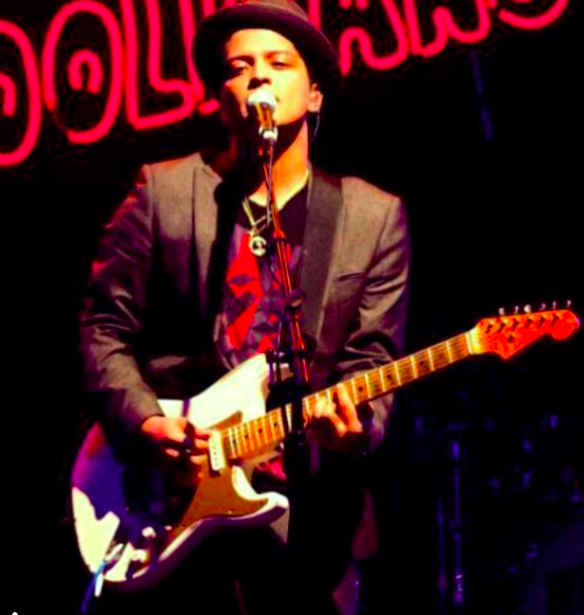 Can we repeat or was last year just a magical run?!.. 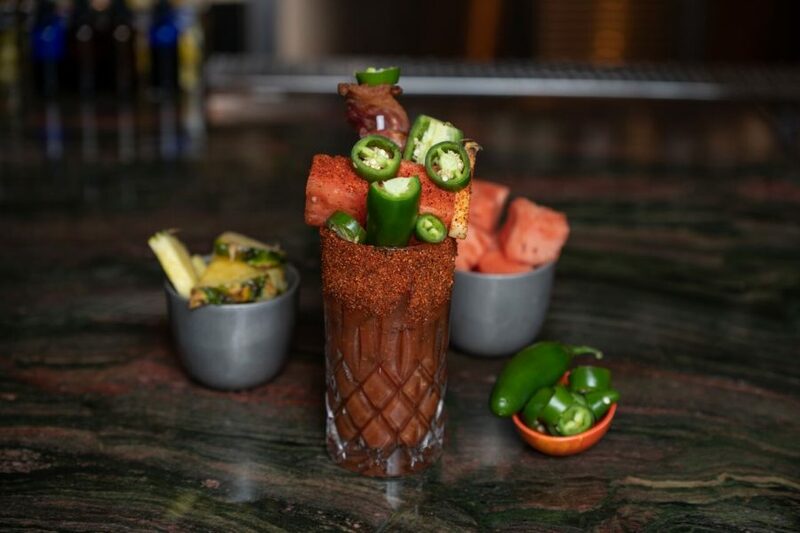 At Clique Bar & Lounge, we’re kicking off football season in a big way. 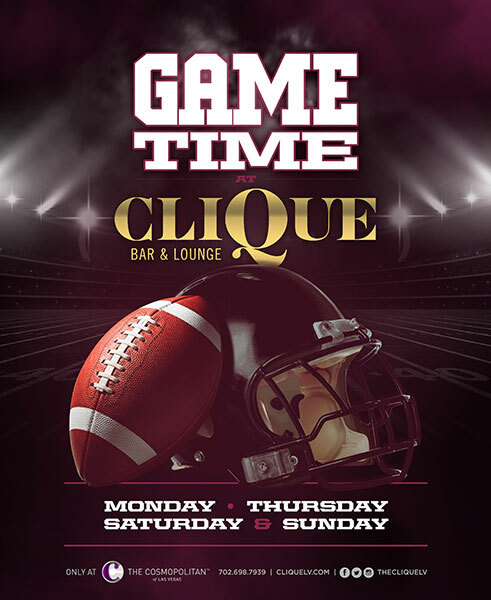 Not only have we added more TVs to our lounge so that you’ll have..
At Clique Bar and Lounge, we believe in life, liberty, and the pursuit of football! 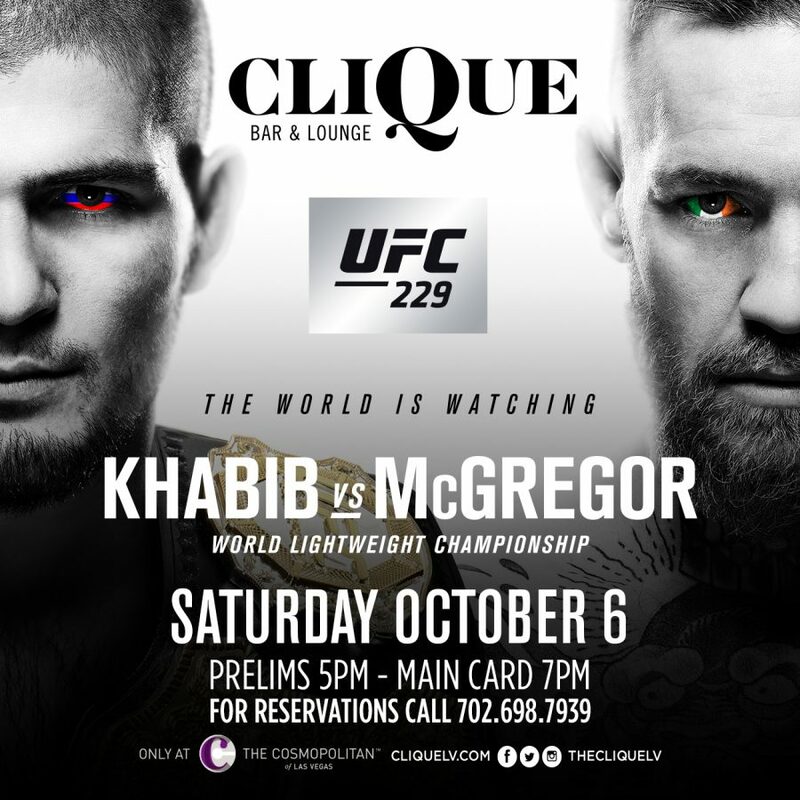 No matter which team has your vote, you’ll enjoy..
As August comes to an end, it officially means it is about to be football season and here at CliQue Bar and..
Do you have trouble discerning shaken drinks from stirred, liquor.. 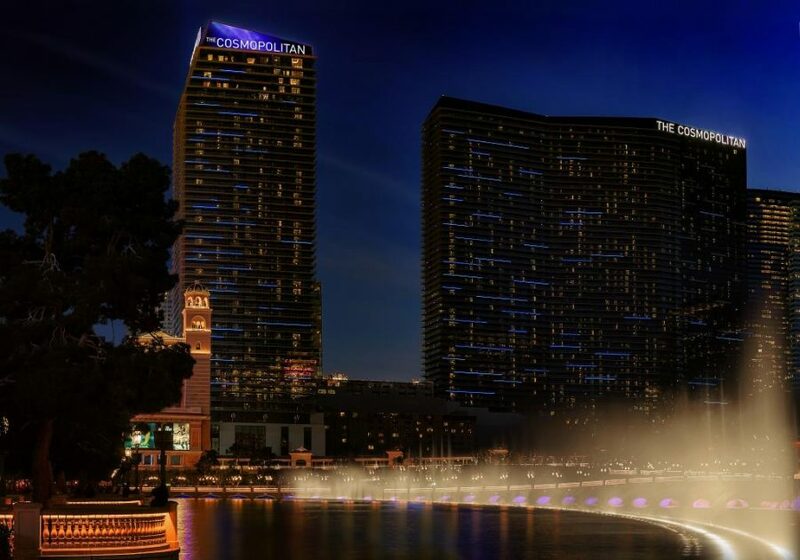 When it comes to Las Vegas resorts, there are very few hotels that can compare to the iconic Cosmopolitan Hotel. Known for its chic and.. 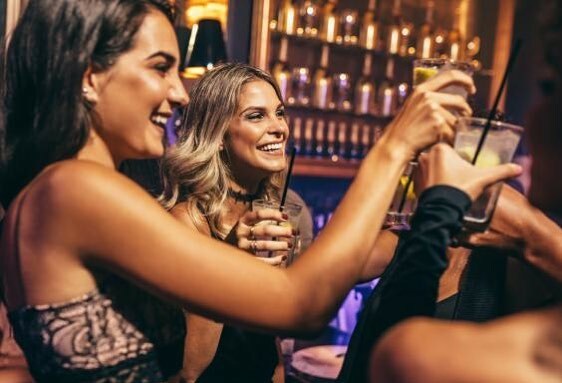 Ever since CliQue Bar and Lounge first opened, we have been shaking up the Las Vegas nightclub scene with our..
At Clique Bar and Lounge, our venue is a little different than the average Las Vegas..